A premium product that comes as an entire set, this stubbornly strong set of teaware is exactly what is needed to complete the kitchen. Making up a set is 4, individually finished teacups and a 1.5L majestic jug that is longer than it is wide hence adding more aesthetic beauty to the way it is moulded. 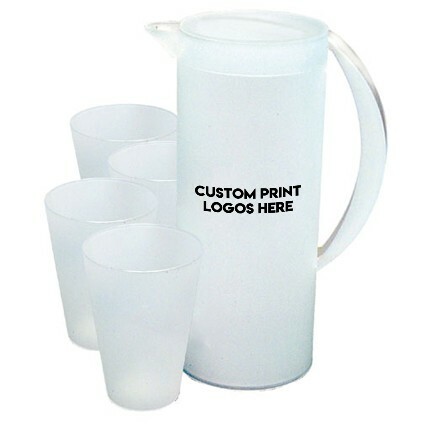 Manufactured from high-grade polypropylene material, these sets come in either crispy white of soft blue finish. The jug is somewhat dramatic in the manner that it is made because of the elongated handle. 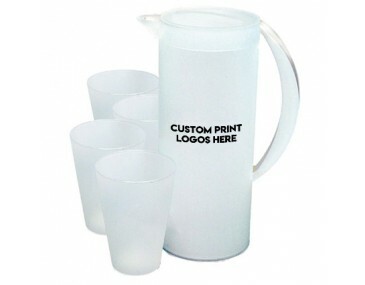 There is also a lid that can be used to close the jug and keep the contents inside warmer for longer. 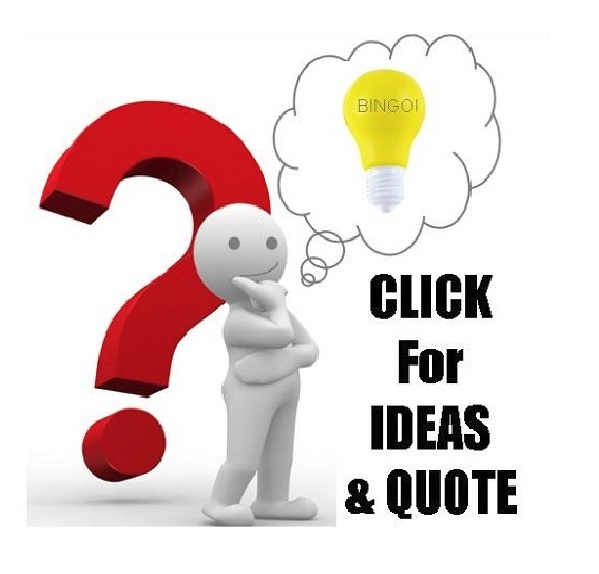 Adding on to the element of uniqueness is the ability to select for certain pieces in the set to be fully branded, half branded or simply left in either frosted white or blue finish. This set is supplied in a strong polybag that makes it ready to be passed along as a complete gift to the final recipient. 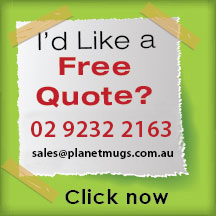 These can be used for advertising by companies such as sellers and distributors of furniture, cookery and kitchen utensil sales shops as well as other service providers such as restaurants that sell hot beverages. 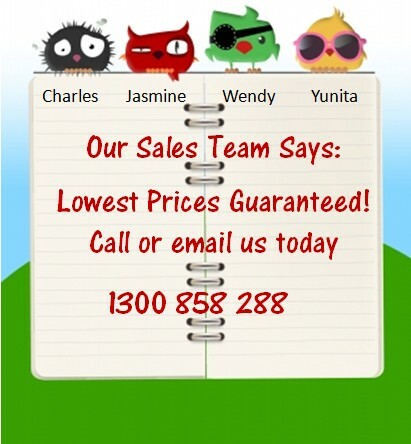 Prices displayed on the website include a 1 colour, 1 position logo print. A print setup of $60 applies per colour/design. GST is not calculated in these prices. 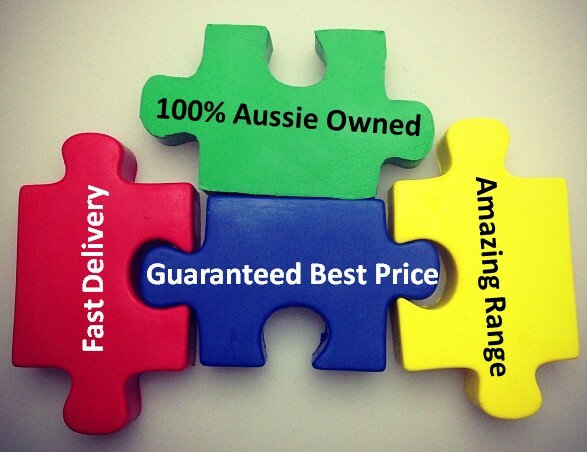 Delivery is carried out within Australia only. The standard turnaround time is 2 weeks from artwork approval and invoice payment to delivery.